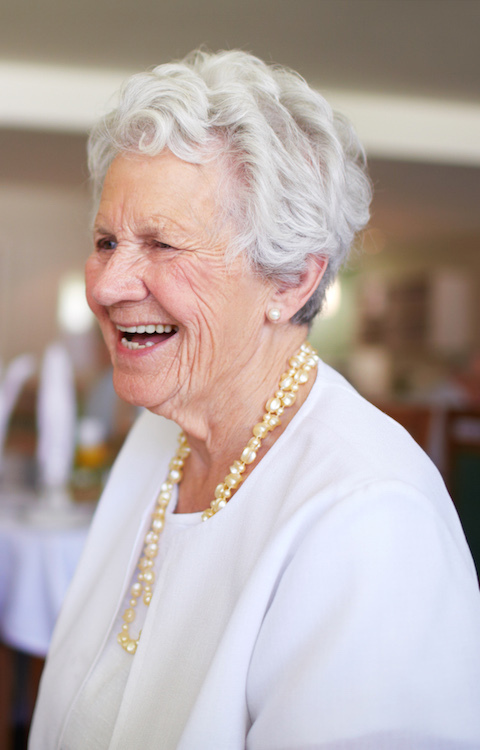 Villa Dalmacia Aged Care Services provide a range of solutions for the elderly. Located in Spearwood, Perth, we offer residential aged care, respite care, a community social centre and independent living units. 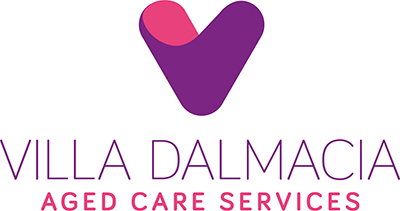 Villa Dalmacia has a proud history of delivering first class care to our aging European community, in particular those of Croatian and Italian descent. We pride ourselves on delivering culturally specific care to all of our residents and strive to deliver care based on our residents’ individual choice. 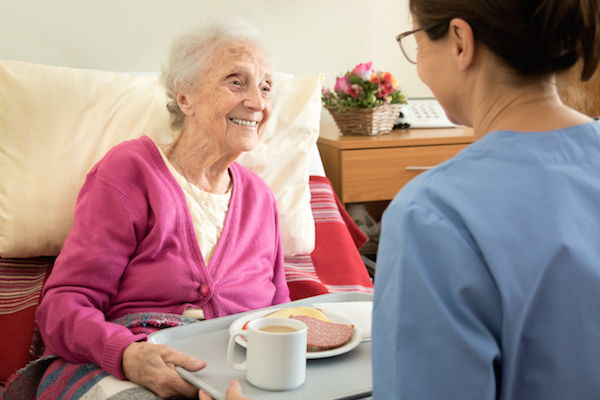 We ensure that all of our residents are treated with dignity and respect and we believe that everybody should have the opportunity to continue to live their life how they want to lead it, even if it is contact in a residential care home. We’re here to help you achieve that and we just want you to feel like family. Aged care services. 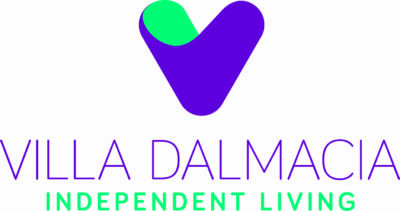 Villa Dalmacia offer a range of fully accredited aged care services to our community. 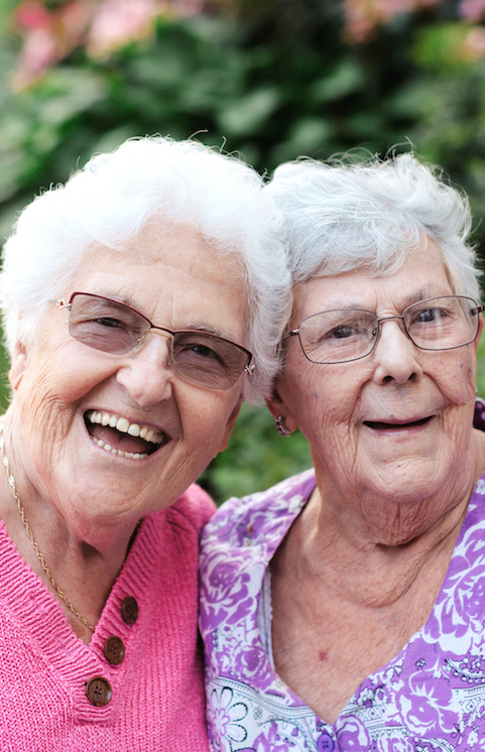 We are proud providers of residential aged care and respite care. If you would like more information or would like to apply for these services, please click through. Social Centre. 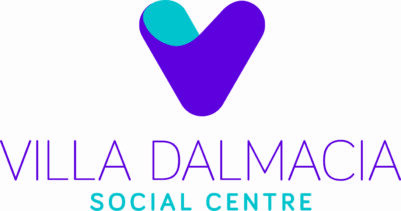 Villa Dalmacia has a dedicated social centre that prides itself on delivering first class social activities in a beautiful purpose-built centre. Our vibrant centre welcomes all our guests to relax and enjoy some company in a safe environment. For more information please click here. Independent Living Units. In 2013 Villa Dalmacia completed the development of 9 Independent living units. The units were purpose built for people that are still independent but require a smaller home to maintain. For more information on independent living, please click here.